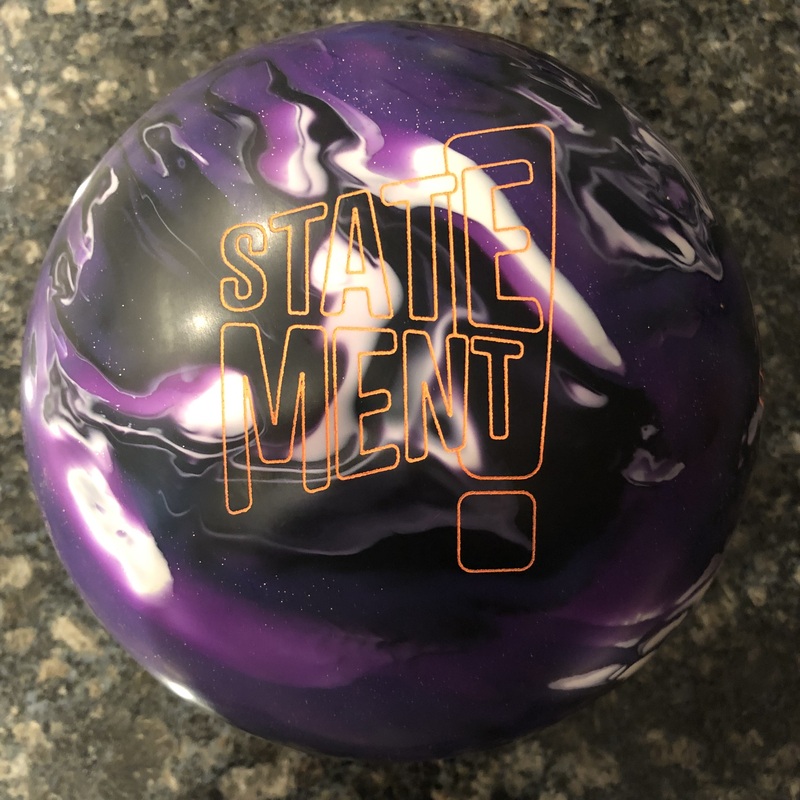 Buy the Storm IQ Bowling Ball from Bowling.com! The Storm IQ is the linemate to the also new Storm IQ Tour Edition in the Master Line. As usual, keep in mind that the coverstock will account for 70% of ball reaction while the core characteristics and drilling will dictate the shape of the reaction. For our Tweener, the ball is drilled 4″ pin x 4 x 3 using the Storm pin buffer system. For our Stroker, the ball is drilled 3 3/8″ pin x 4 3/8 x 2 1/2. I thought this ball could be similar to the Marvel. I guess it kind of is. What I saw was a ton of midlane roll with a mild backend. I have to say I wasn’t expecting this much early midlane roll. We had to go through a complete battery to better understand what this ball would do. 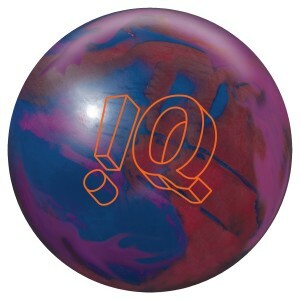 I expected this ball to have more overall hook than the IQ Tour, but I was wrong. I think people will no doubt compare this to it’s linemate the IQ Tour Edition. There is a difference in value here because the overall package of the IQ is just less versatile than the IQ Tour Edition. 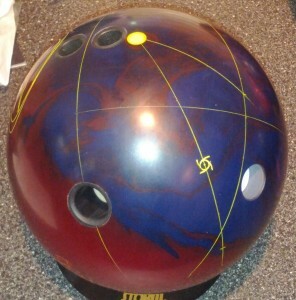 The Storm IQ uses the same original Centripetal core as the Marvel, Modern Marvel, and Marvel Pearl. This core shape has always offered a control ball reaction shape. This symmetric core has an RG of 2.48 and differential of .050 for a 15 pound ball. Storm releases a new coverstock here, the Progressive Friction Technology (PFT). This cover and ball is meant for medium-heavy conditions. It’s finished at 3000 abralon from the factory. We don’t know much about this cover so far since it’s brand new. However, I can tell you this things shines itself super fast. It basically looked like a polished ball after 10 throws! It comes 3000 abralon from the factory. The short-short version, as the line goes from Spaceballs, the movie, is that this ball is all midlane, all day long. The Storm IQ had so much midlane, I was trying to figure out where the backend was. 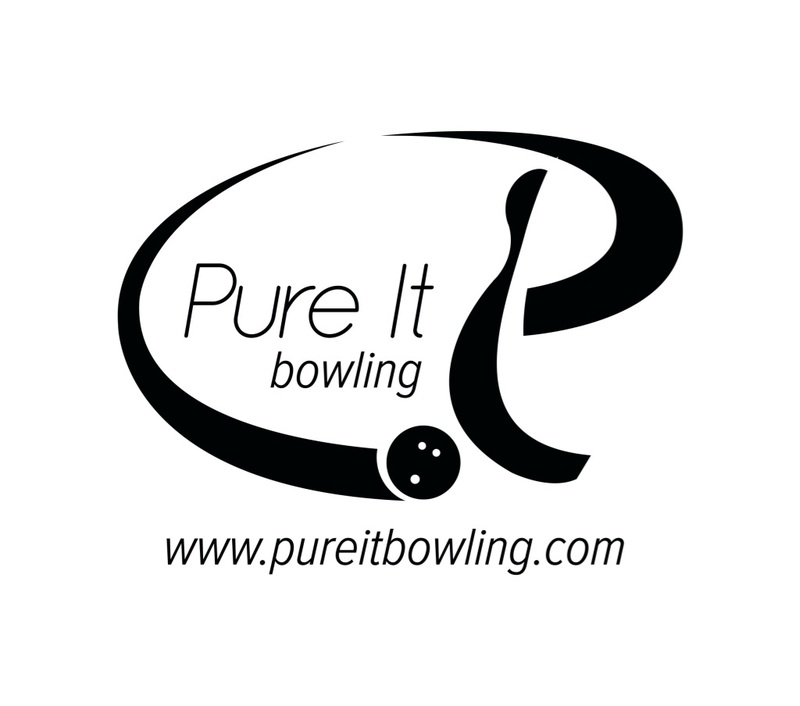 If you’re looking for a punchy ball on the backends, this isn’t it. So with that in mind, you’ve got to figure out where, when, and how to use this ball. The IQ is not the same versatile ball the IQ Tour Edition is. I guess that’s OK otherwise there’d be no reason for both of them. So what’s this ball about? This ball is relatively clean through the fronts with tons of midlane and a slow transition on the backend. We have drilled to be rolly, but it’s very much so. You can see it churn in the midlane and then slowly moves towards the pocket. It offers lower entry angles if you try to throw it away from the pocket, so you will need to keep the ball on more direct lines. Do that and you will be rewarded with a consistent overall ball reaction and an easy move to the pocket. Our test was on a 41 ft pattern, medium volume. You can see from the Digitrax analysis that the IQ covered fewer boards than the IQ Tour Edition for both the Tweener and Stroker. I’m not certain if the lower board covered is from the drilling making this ball very “midlaney” or the cover is simply overly aggressive for this condition. 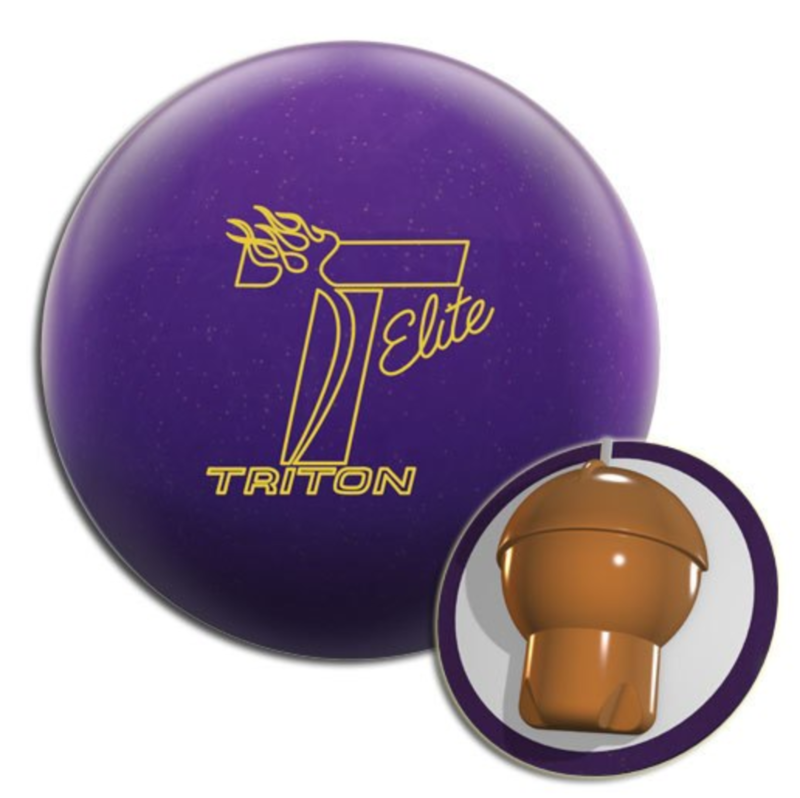 You will want to use the IQ when you want to throw a more direct line, with heavier volume. It will offer control and an extremely smooth overall reaction. You can clearly see that the IQ has less board coverage and less entry angle with an earlier breakpoint. 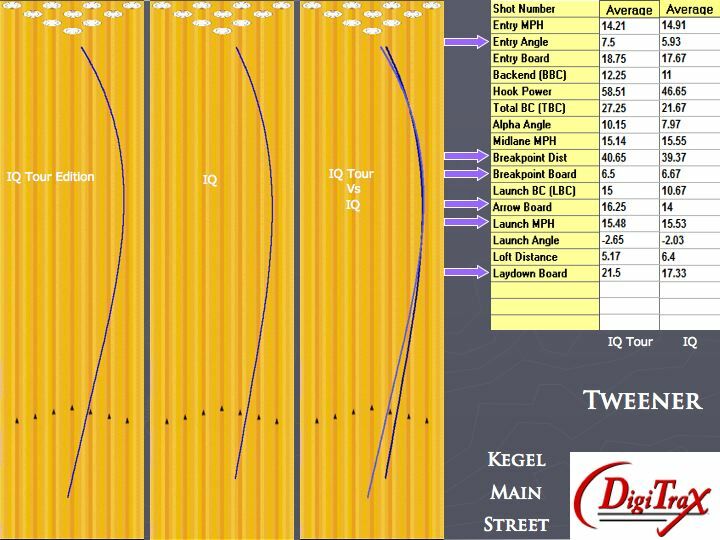 Almost 6 degrees of entry angle is still plenty for our tweener and our stroker also had almost 6 degrees. As long as you play the ball from a more direct line or with a small belly, you will have success with the IQ. 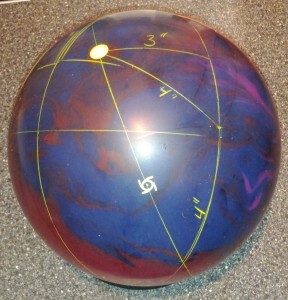 The Storm IQ looks to be an aggressive ball. The cover is strong and the core is very early rolling and smooth. 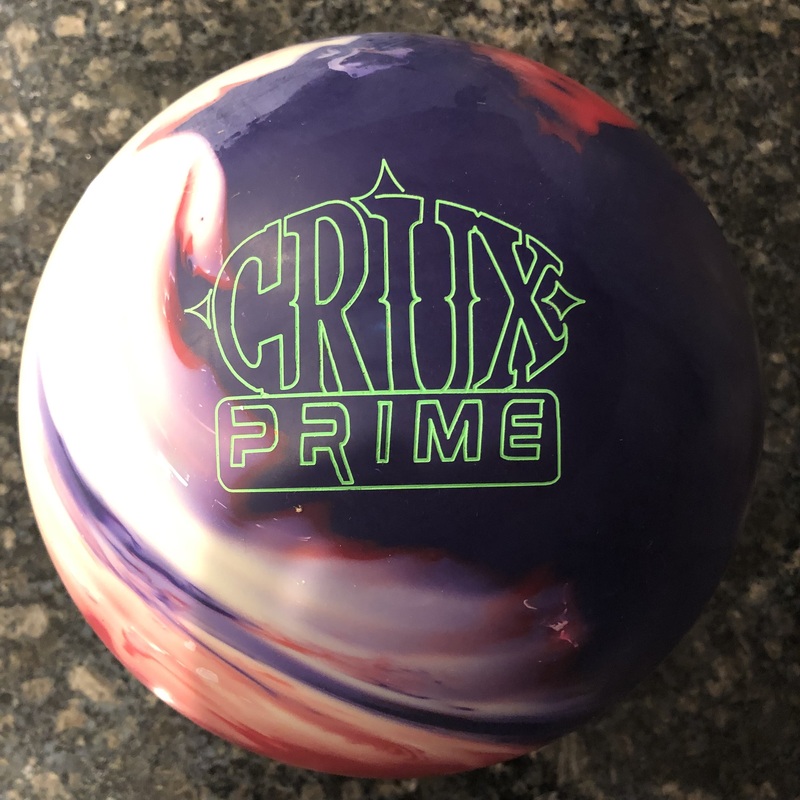 This makes for an extremely smooth rolling ball that can be used when you want to square up to the lanes in heavier conditions. If you liked the original Marvel, this ball will be very similar.